The Kurland Hotel is an idyllic venue for that special wedding, situated on a pristine country estate near Nature’s Valley, Plettenberg Bay. If you are planning a wedding, we can combine expertise with our luxurious surroundings to ensure that it is a day to remember and one that is unique to you. The beautiful Kurland Hotel and Estate provides a very special place for friends and family to gather in celebration of a marriage. Privacy and elegance are assured for that romantic wedding reception. The 5 star Kurland Hotel is able to cater for intimate weddings for parties of up to 30 guests and is ideally suited to exclusive use. Wedding ceremonies may be held in the hotel gardens, and a wedding breakfast or celebration can be served in the elegant restaurant, our alfresco Courtyard or The Homestead Verandah. 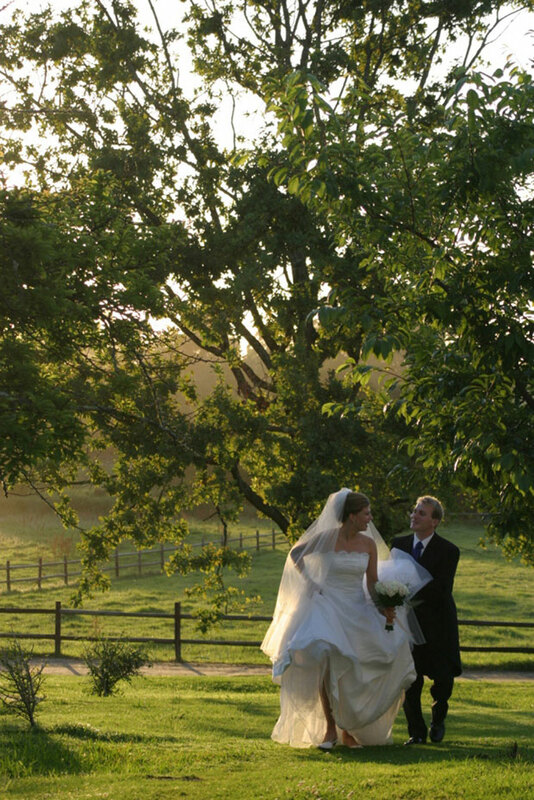 The Kurland Polo Pavilion is a fairytale wedding venue in a majestic setting. The Pavilion restaurant is designed for parties of up to 60 guests. Marquees integrated to the main hospitality areas are used for larger weddings of 120 to 200 wedding guests. To ensure that your wedding is a marvellous and stress free occasion from the very beginning, we strongly recommend the engagement of a professional wedding planner. Kurland Hotel and Weddings by Marius partner to provide a magical, unforgettable wedding in an environment that speaks of style, quality and elegance. 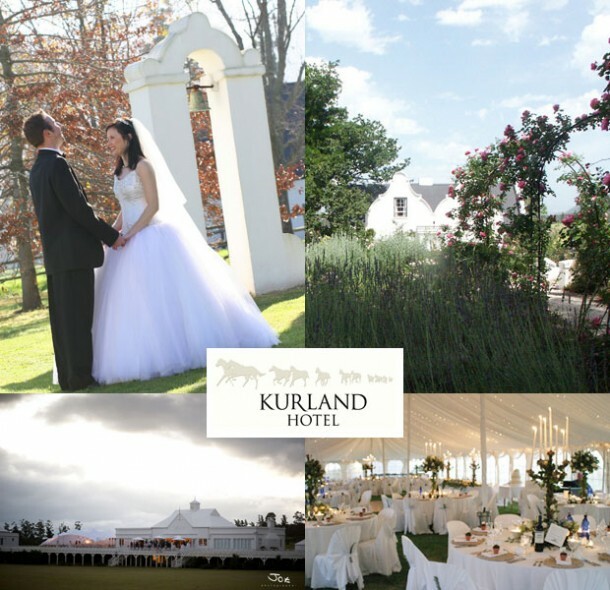 If you are interested in having your wedding at Kurland see Kurland Hotel for more info, photos and to send an enquiry.